Your drains are designed to remove water and waste quickly and easily, so if yours are clogged or not flowing properly, it can cause issues. At Timothy Off, our residential and commercial plumbing repair experts offer drain cleaning services that can clear out your drain and get it back to working properly. As a precaution, you should be selective and sparing about what you put down your drain. This can help prevent clogs. 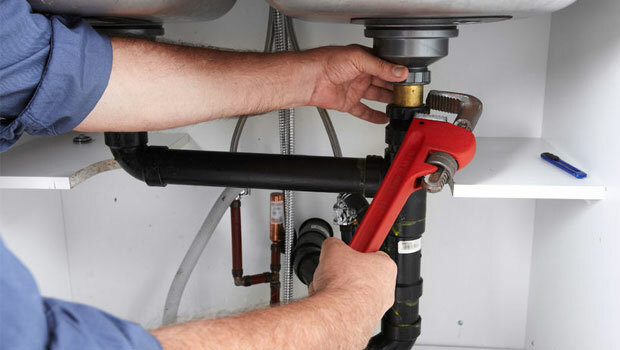 If you do have an issue with your drain, be sure to contact our plumbing repair experts. We can offer a quality diagnosis and have your problem taken care of quickly. From simple sink clogs to sewer pipe issues, we’re here for your needs. We have more than 100 years of combined experience and use only the best products and materials. Our locally owned company offers friendly, professional plumbing services of all kinds, so no matter your plumbing issue, we can take care of it. Contact us today for any of our drain cleaning services.